It is so easy to forget to get online and give. By becoming a recurring giver, you can schedule the day and frequency that you want your gift to be given. By selecting a frequency of weekly, monthly, twice a week, or twice a month, your giving can be predetermined and intentional. 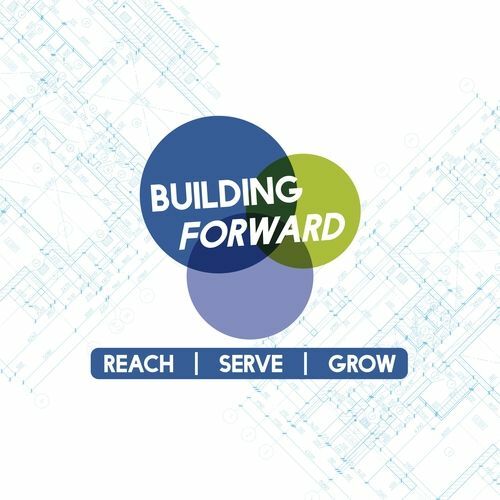 Building Forward is a campaign that stems from our 2019 Vision: REACH SERVE GROW . This fund will be used to renovate the donated building behind DCC and will give DCC the added space to continue it's growth through small groups and student ministry. This building will also be used as the epicenter for our future Celebrate Recovery Ministry. We greatly encourage everyone to donate to this fund so that our community may be changed forever through the love of Jesus! 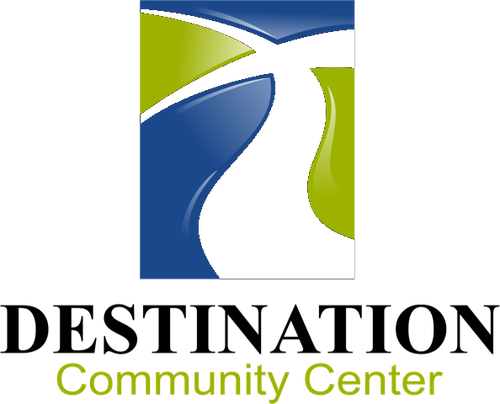 The DCC Mobile App is the easiest and quickest way to give. All you need to do is go to any major App Store, search for DCCKY and download or click the "Download The App" link. After a two minute setup you will be ready to give and each time after that it will only take seconds. In addition to the mobile app and online, you can always give in person each Sunday at our weekend experience.